Catalogue > Cities: maps and sights of cities and villages > 4. 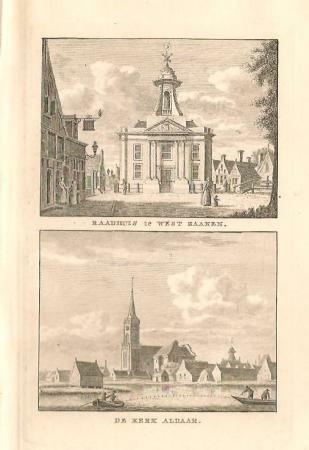 North Holland > WESTZAAN. 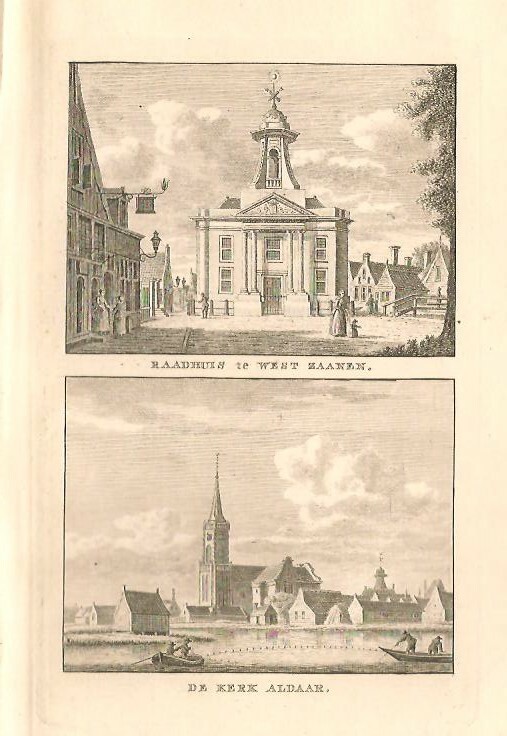 RAADHUIS te WEST ZAANEN./ DE KERK ALDAAR.